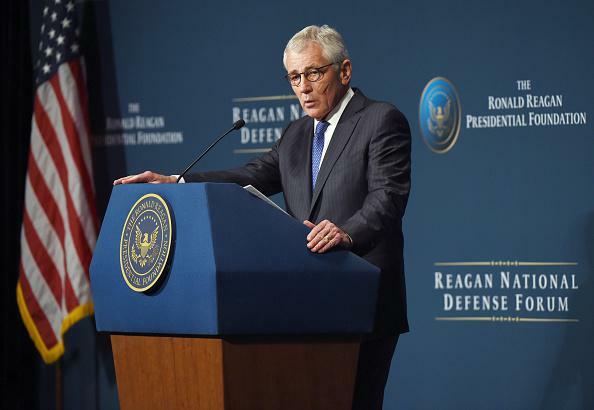 Chuck Hagel resigning: Secretary of Defense pushed out, reports say. The Times says Hagel never gained the respect and trust of Obama’s top advisers and that his tentative and inarticulate public manner was an embarrassment to the administration. Hagel will remain in office until a successor is confirmed by the Senate. Former Undersecretary of Defense for Policy Michèle Flournoy and former Deputy Secretary of Defense Ashton Carter have been named in multiple reports as possible replacements.